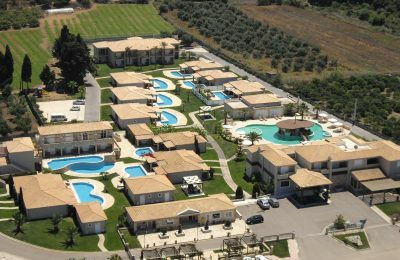 Ο βιωματικός τουρισμός και οι απεριόριστες δυνατότητες αξιοποίησής του αναδείχθηκαν στο 8ο Συνέδριο Τουρισμού του ΙΕΚ ΑΛΦΑ Γλυφάδας. 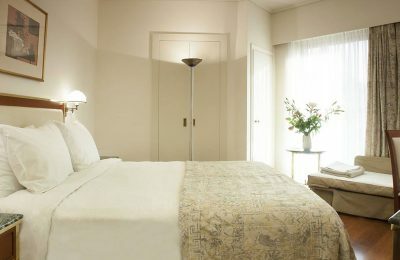 Με μασκότ του το λιοντάρι, που δεσπόζει στην Ιουλίδα, θα διεξαχθεί ο αγώνας ορεινού τρεξίματος το Σάββατο και την Κυριακή 13 & 14 Απριλίου 2019. 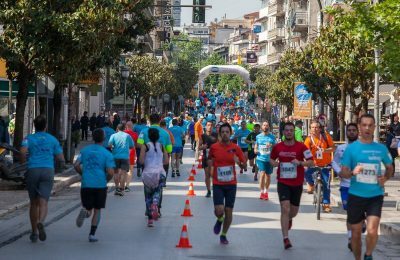 Το Run Greece ξεκινάει πάλι το ταξίδι του σε όλη την Ελλάδα, εγκαινιάζοντας μια νέα εποχή για τη διοργάνωση με νέο σχεδιασμό και κοινωνικές δράσεις. 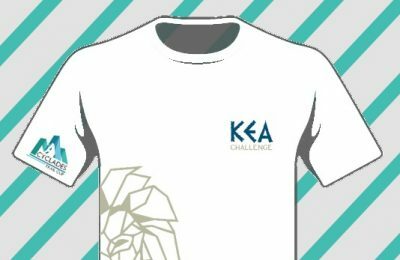 Το Σχολείο Τουρισμού OnTour ταξιδεύει για δεύτερη φορά στην Xίο στις 27 και 28 Μαρτίου 2019, στο Ομήρειο Πνευματικό Κέντρο του Δήμου Χίου. 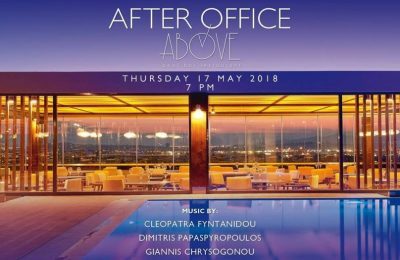 Wyndham Grand Athens and radio station Best 92.6 will throw a "BEST After Office” party on the hotel's roof top on May 17. 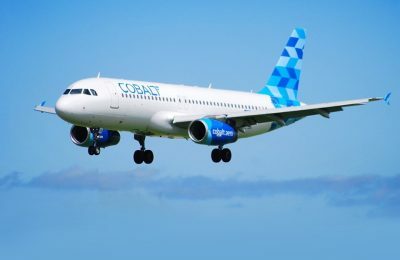 Cypriot airline Cobalt Air has announced a new business class fare on flights from Athens to Larnaca and Paphos, valid for travel from April to October 2018.. 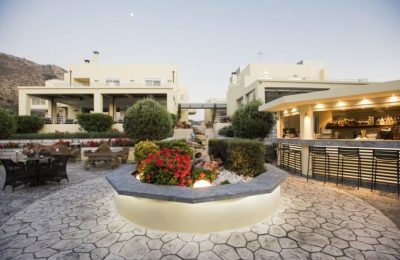 The accommodation facilities of Kounenos Apartments on Crete are receiving rave reviews on TripAdvisor from satisfied guests. 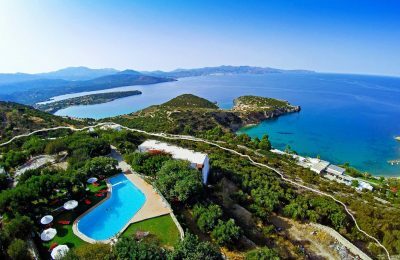 The Almiriki Hotel & Apartments, located on Chios, recently received the TripAdvisor 2017 Certificate of Excellence for its high quality services. 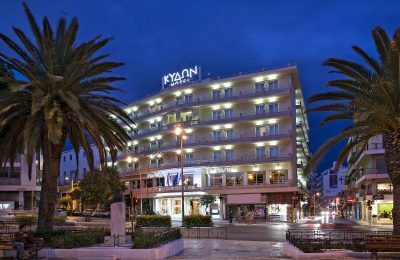 The Ilisia Hotel, located close to the center of Athens, has announced that it is now operating under its own trading name. 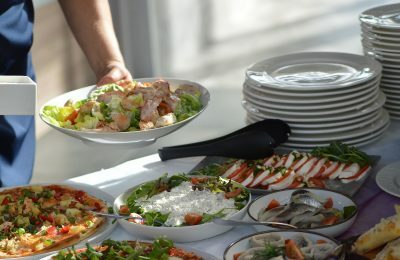 A number of Greek hotels on March 21 will celebrate French gastronomy within the framework of “Goût de France / Good France” global event. 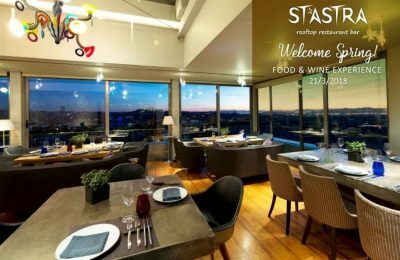 The Radisson Blu Park Hotel in the center of Athens will host a "Welcome Spring" event at its "St' Astra" restaurant on March 21. 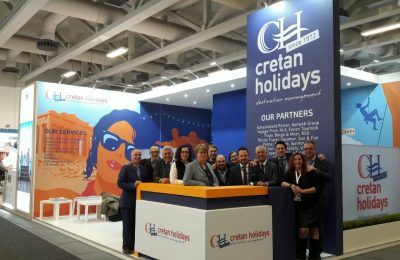 Greece's Cretan Holidays was named as one of the best exhibitors of the ITB Berlin 2018 travel trade show in the "Travel Organizers" category. 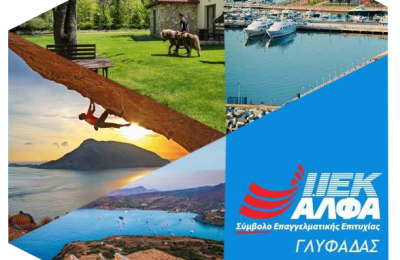 Butterfly Stories was one of five Greek startup companies selected to pitch its innovative business model to an audience of CrossEUWBA experts on Crete. 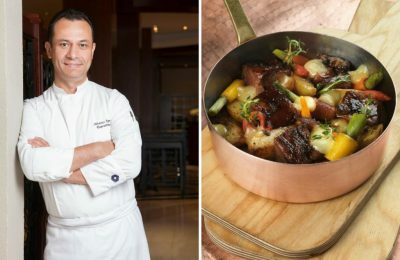 The Hyatt Regency hotel in Thessaloniki will participate in the 1st ‘Modern Macedonian Cuisine Week’ during March 12-18. 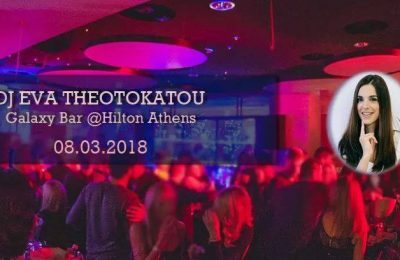 Hilton Athens will host a fresh house & Nu Disco party at its Galaxy bar with DJ Eva Theotokatou on the decks. 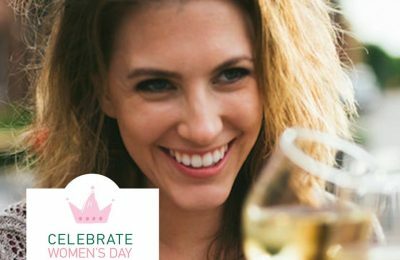 The five-star NJV Athens Plaza, located on Syntagma Square, will celebrate this year's Women’s Day on March 8 with a live music event. 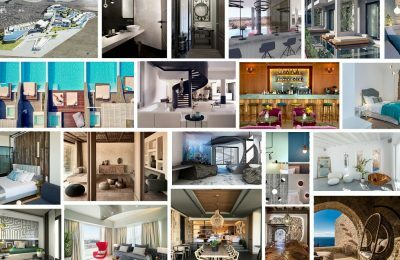 The Olympia Golden Beach Resort & Spa, in Kastro-Kyllini, was recently honored at the trivago Local Awards 2018. 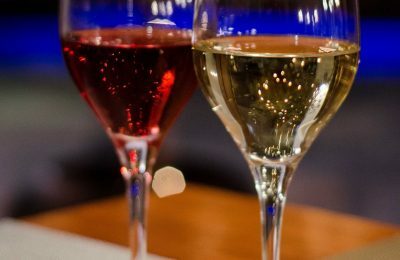 Quality wine labels will be presented at the "800 WineFair", the 1st Quality Wine Exhibition in Epirus, which will take place at Hotel Du Lac on March 4.